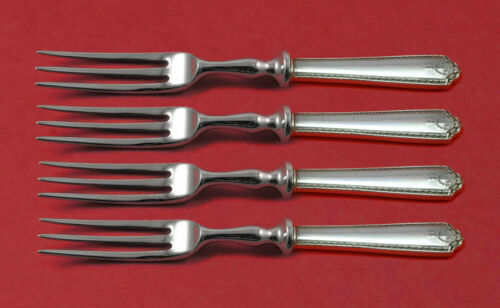 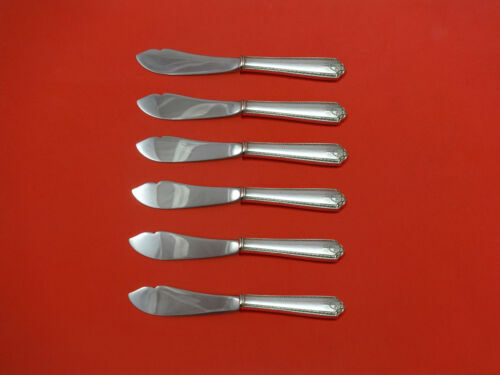 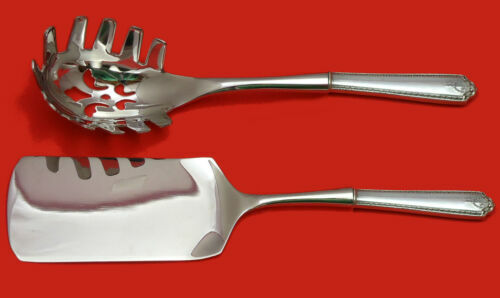 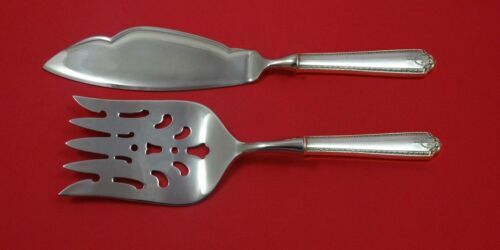 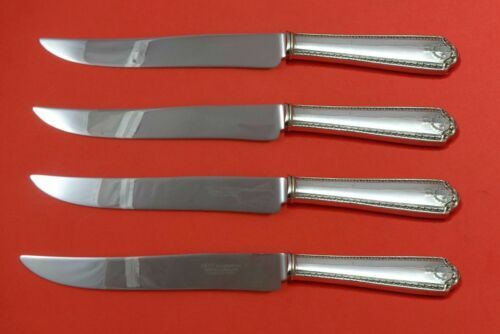 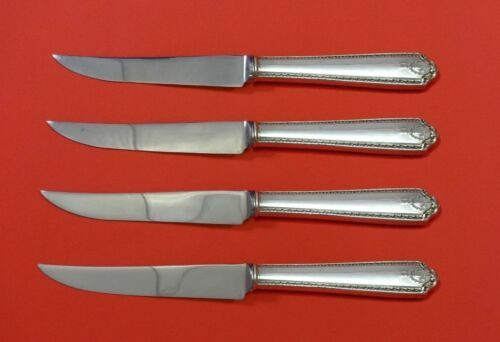 $140.0 Set of eight lady Hilton by Westmorland Sterling Silver Regular Knife 9 1/8". 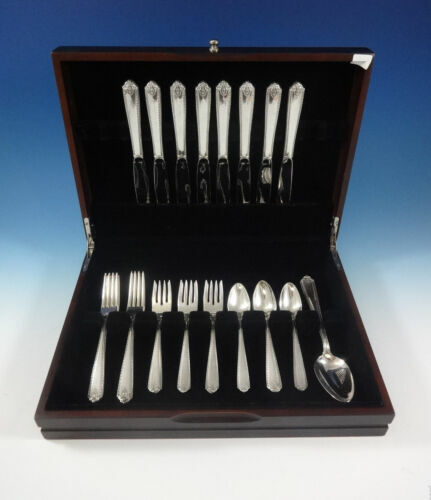 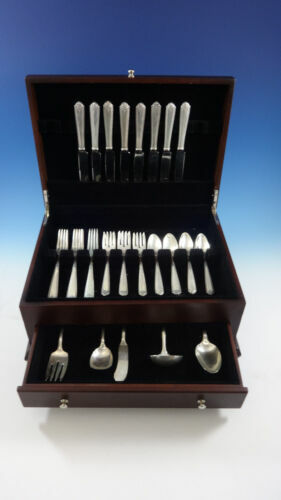 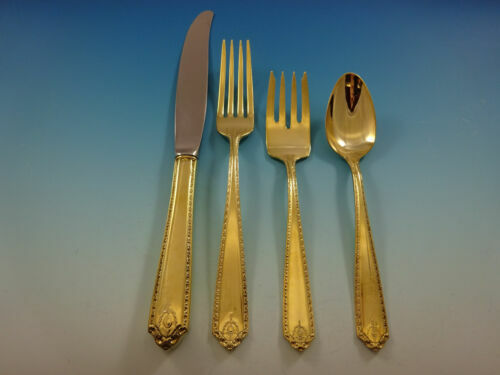 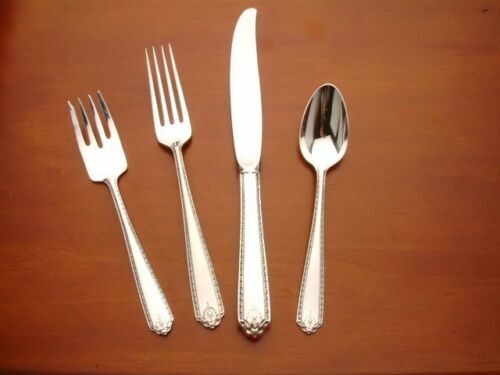 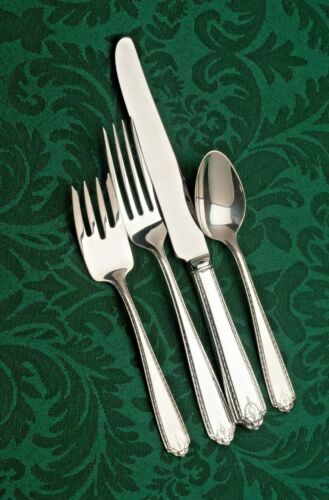 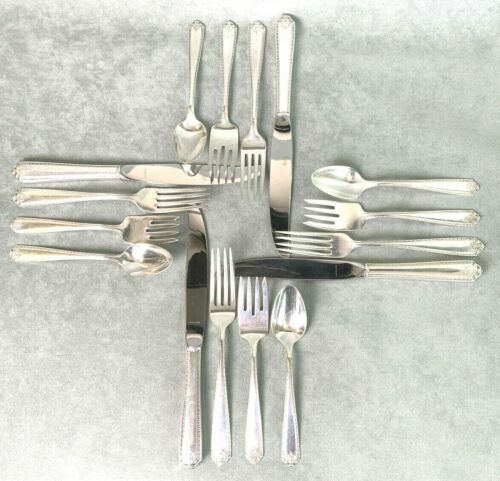 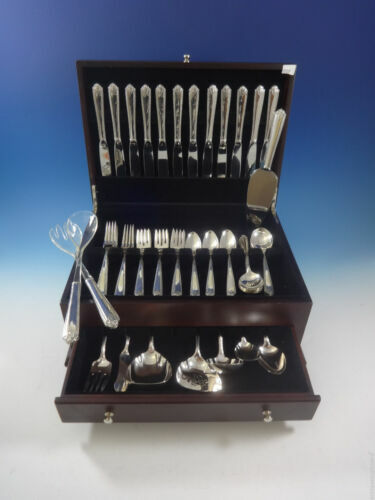 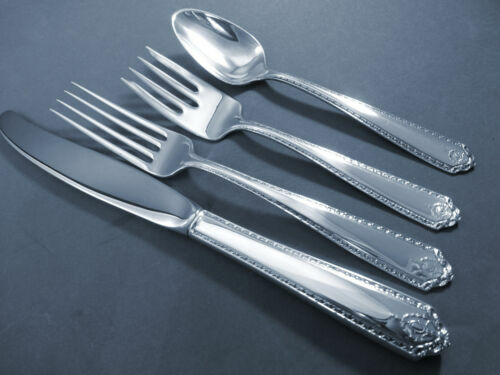 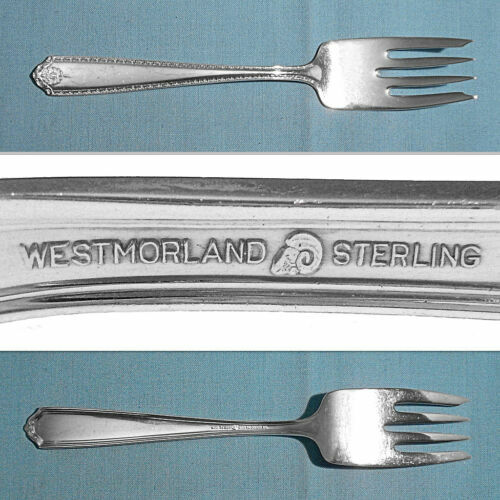 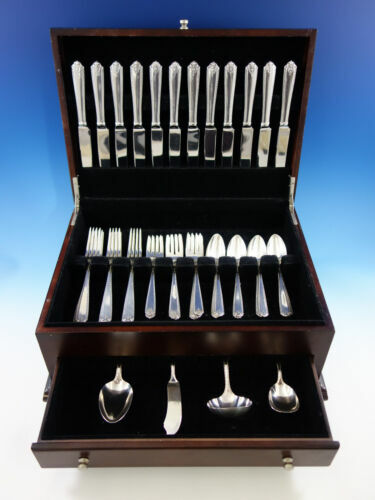 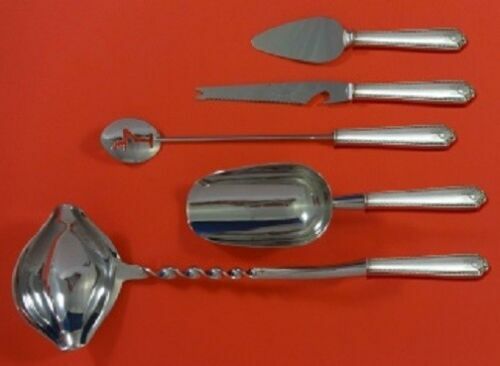 Buy: $500.0 Westmorland Sterling Silver (.925) -- Lady Hilton -- Dinner Serving Set 9 pcs. 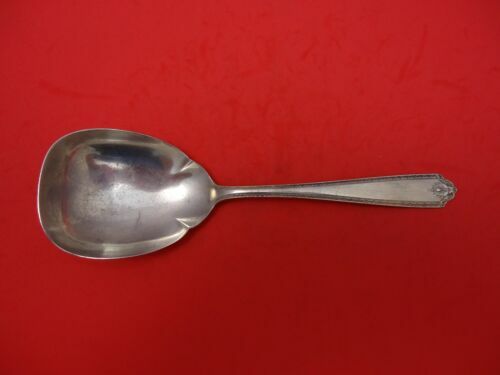 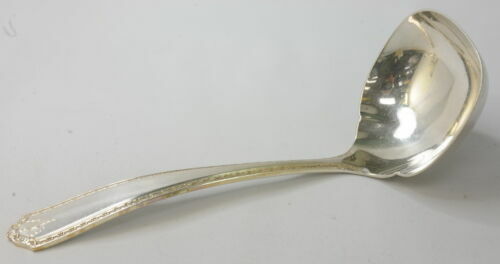 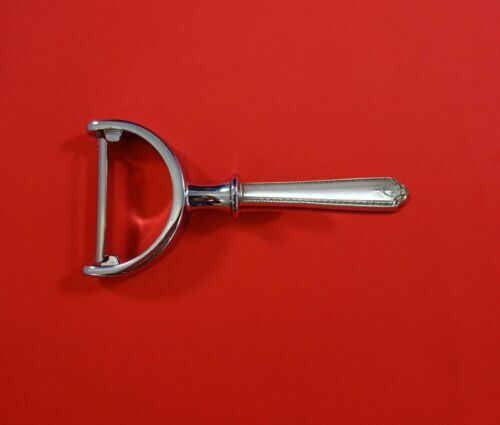 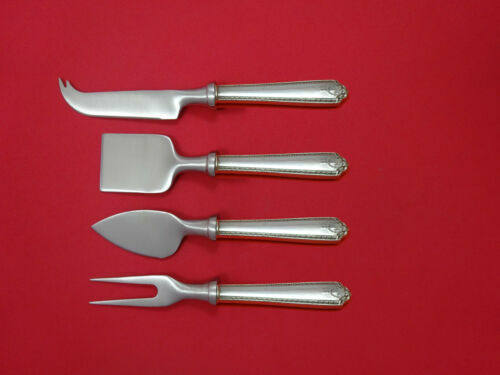 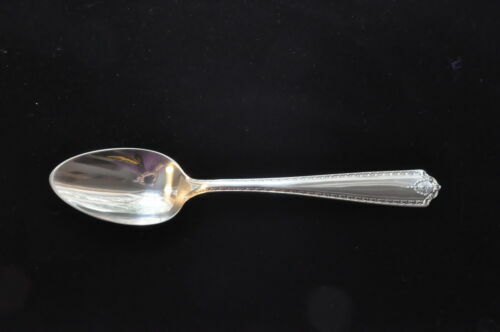 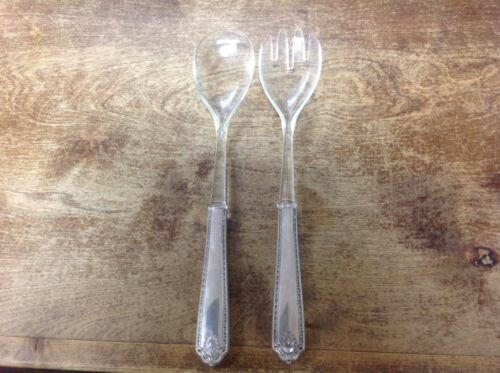 $189.0 Lady Hilton by Westmorland Sterling Silver Casserole Spoon 8 5/8"
$249.99 Westmoreland Sterling Silver LADY HILTON 8 Iced Tea Spoons 7-3/4"
$279.0 Lady Hilton by Westmorland Sterling Silver Fruit Fork Set 4pc HH WS Custom 6"
$149.0 Lady Hilton by Westmorland Sterling Silver Tomato Server Pierced 7 1/2"
$109.0 Lady Hilton by Westmorland Sterling Silver Serving Spoon 8 1/4"
$139.0 Lady Hilton by Westmorland Sterling Silver Vegetable Peeler HHWS Custom Made 6"
Buy: $102.59 Vintage Westmorland Lady Hilton Sterling Silver Ladle 6-1/2"
$109.0 Lady Hilton by Westmorland Sterling Silver Gravy Ladle 6 1/2"
Buy: $59.99 Westmorland Lady Hilton Sterling Silver Large Serving Spoon - 8 1/4"
$99.0 Lady Hilton Vermeil By Westmorland Sterling Silver Salad Fork 6 1/8"